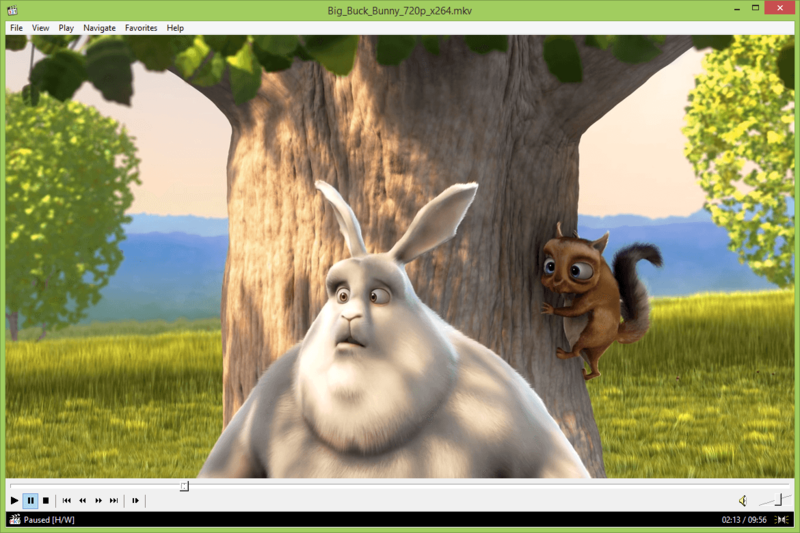 Media Player Classic Home Cinema is a media player for Windows that provides video playback. 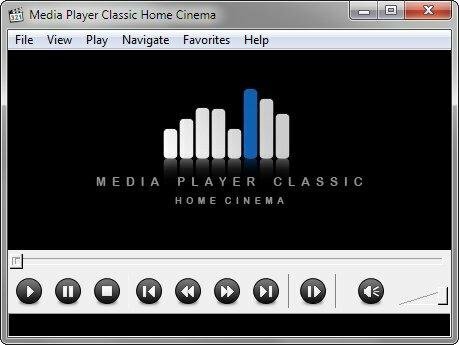 With a few performance issues and some operational quirks, Media Player Classic Home Cinema didn’t come out at the top of the long list of similar programs. It supports all common video and audio file formats like AVI, MPG, MOV, SWF to audio formats MP3, OGG, FLAC and several playlist types, you need only sit back and enjoy whatever file you provide. MPC-HC does not require any special configuration, just download it and go. 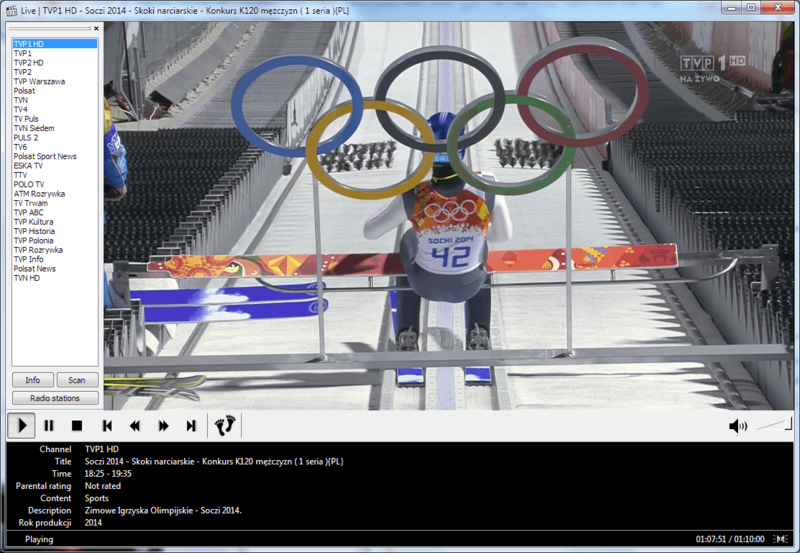 Overall, Media Player Classic- Home Cinema is handy and highly-functional media player for Windows. BSplayer is a free multimedia player which is widely used by millions of users. It supports many videos formats such as AVI, MP3, WMV, MPG, FLV, ASF, WAV and so much more! 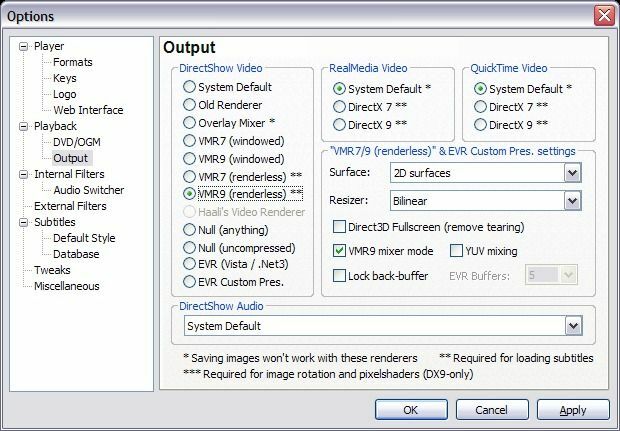 It is really practical, because it makes media playing a pleasure, specially Divx, although it is very good for all the other ones.